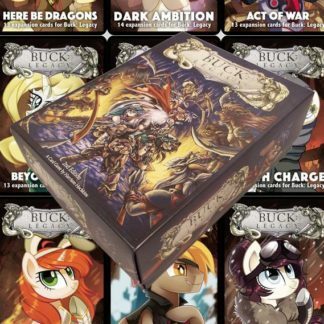 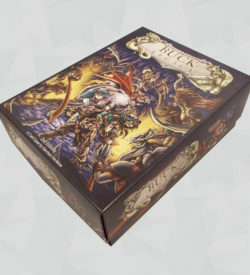 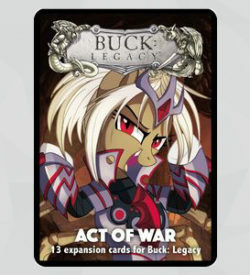 View basket “Buck: Legacy – Act of War” has been added to your basket. 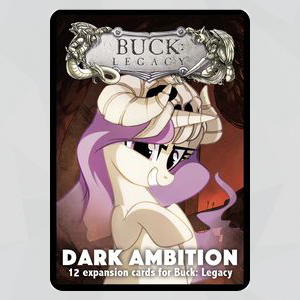 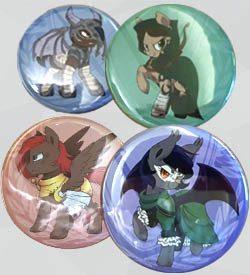 The Nagapon are attacking all-out in this intense Buck: Legacy 2nd Edition expansion! 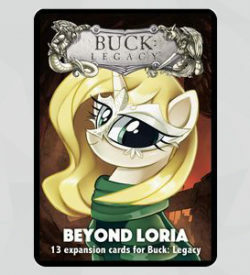 Features the new class – Trader!